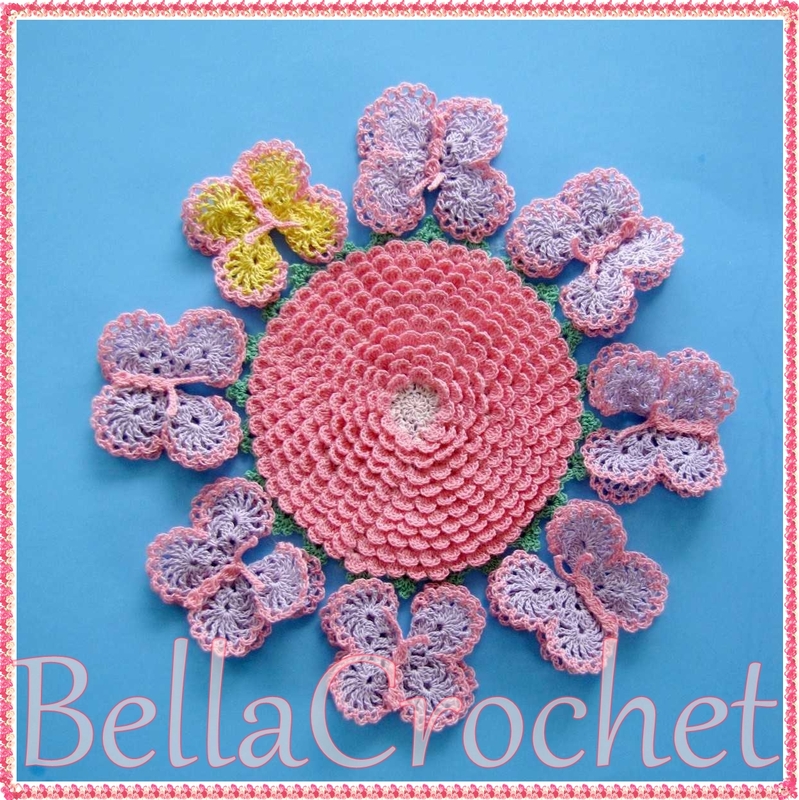 Eileen, if you will send me an email and let me know which pattern you would like, I will get it right out to you. I think the most unhappy I ever was with a completed project was a baby blanket I made years ago, not long after I learned to crochet. I worked on it for several months before my son Josh was born in 1978. I made it from a 'bargain' acrylic yarn, all I could afford at the time. The yarn didn't seem too bad when I was working with it, and I was proud of how the blanket turned out. But after I washed it, it became so itchy and scratchy feeling that I didn't even want it to touch my baby. I tried using fabric softener, but nothing helped. I wish I had used a better quality yarn to make it; I felt like all of the time I put into making it had gone to waste. Did you ever try soaking it in some vinegar and water? I have heard that can soften some material.